The Mildura region is renowned for its big skies, rich earth and welcoming locals. Experience respected wine and bountiful local produce that is chosen in the preparation of great food served up at quality restaurants and available at markets, eateries and cellar doors. Discover breathtaking natural beauty, Mediterranean climate and fascinating local histories, stay overnight in comfortable accommodation at pubs, resorts, golf clubs and historic hotels. All of this is located near the region’s life source – the wide, ceaselessly flowing Murray. 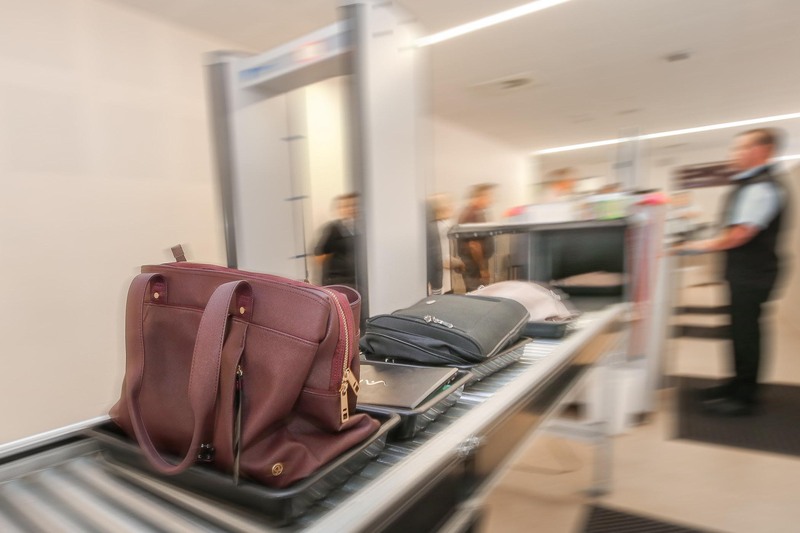 Are the items you’re packing safe to fly? It’s your responsibility to make sure what you’re packing doesn’t pose a risk to you and other passengers. Our dangerous goods app will help you figure out what you can and can’t pack, and how to pack items safely. 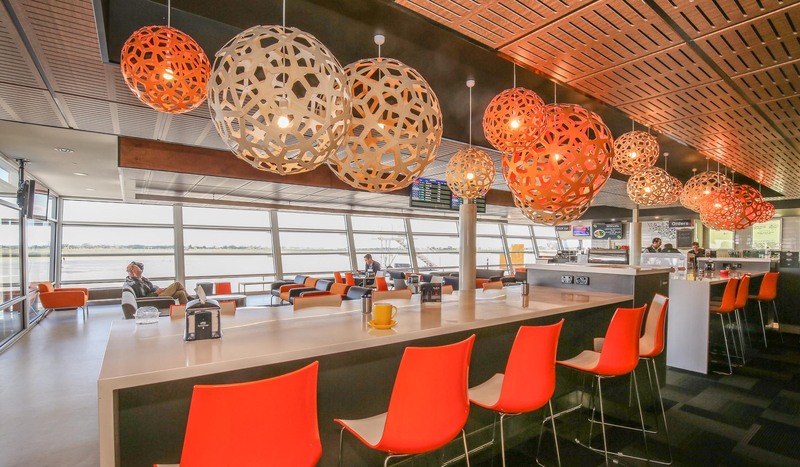 Mildura Airport aims to provide a facility that allows accessibility for the whole community, including passengers and visitors with disabilities and special needs. From 1942 until 1946, the Mildura Airfield was a RAAF Base being the home of the No 2 Operational Training Unit (20TU). The role of 20TU was to provide operational fighter conversion and training to pilots before they were posted to their operational squadrons. 1247 pilots flew Wirraway, Boomerang, Spitfire, Kittyhawk and Mustang aircraft at the base. Many famous airmen trained or instructed at the Mildura base including former Prime Minister John Gorton, SQNLDR “Bluey” Truscott DFC & Bar, WGCDR Bobby Gibbes DSO DFC & Bar and GPCAPT Clive “Killer” Caldwell DSO DFC. To preserve this important part of Mildura’s heritage, a Museum has been established in the old RAAF headquarters building which is one of only two remaining structures of a mini town. 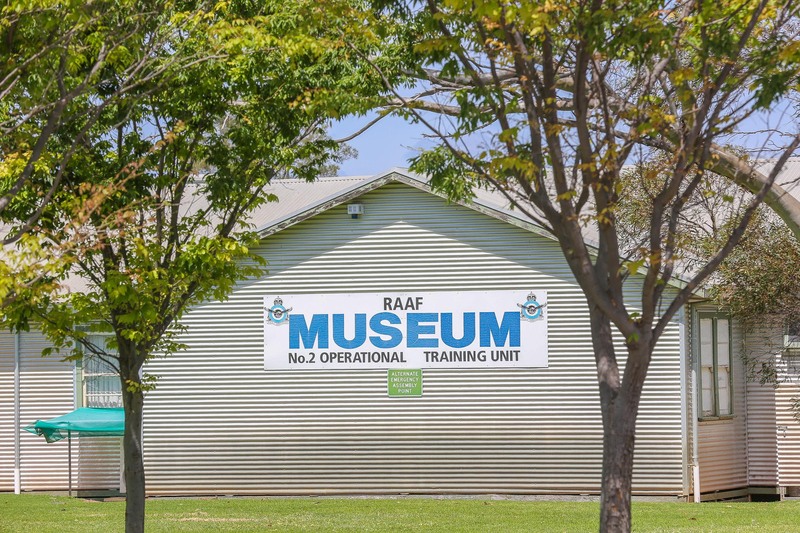 The Museum contains a large number of RAAF memorabilia & displays relating to the activities of 20TU at Mildura and wartime operations elsewhere. Visitors are welcome to leisurely browse the displays in four display rooms and the corridors or be guided by our friendly volunteer staff. The centre piece of the Memorial is a life size bronze sculpture of an Airman commemorating all Australian Flying Corps and Royal Australian Air Force personnel who did not return from service. Surrounding the rear of the Memorial are three black granite smaller memorials listing the names of the 60 Mildura district airmen who did not return, 56 airmen training at Mda and 288 airmen who served at Mildura did not return after subsequent service overseas and in Australia. The Mildura Airport offers a free Wifi for all its travelers. They will have access to the open public wireless networked which is named mapl-public. Its simple, you do not need any passwords or log in details, it will just connect when you ask to join the network! Our connection will be perfect for simple web browsing and for checking your emails!